and CD formats, and le creature nel giardino di Lady Walton is available exclusively through New Amsterdam's Windmill Series. 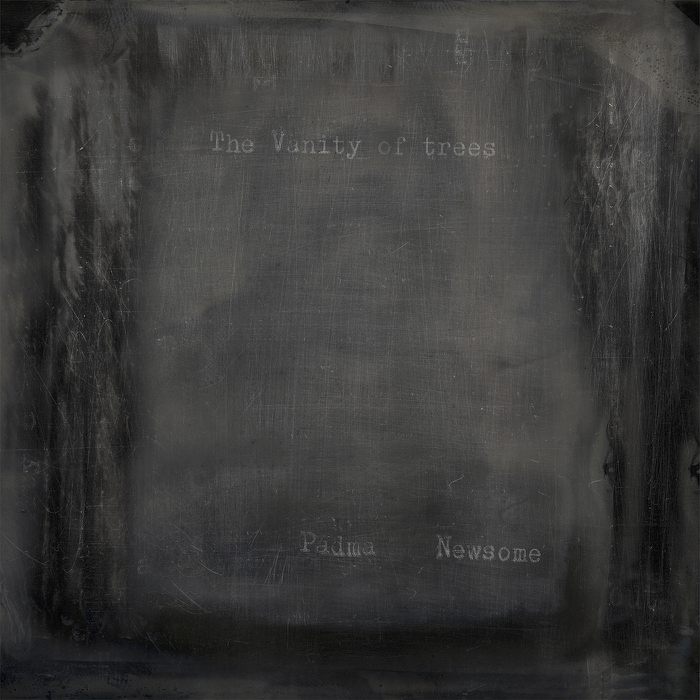 The Vanity of trees is a sonic essay inspired by the landscape of Padma Newsome’s home of the past 14 years, Mallacoota, Australia. The small town of about 1000 people sits along an inlet of the Tasman Sea in the far eastern corner of Victoria, along the edge of wild sea and forest. “Beauty and a stifling harshness exudes: a seeming wonderland of internal rarefied struggle,” Newsome says of the landscape, where he lives a lifestyle of reflection and seclusion. Newsome constructs a warm sonic world that explores the woods that envelope his life in the country, including the character-filled trees that have become his closest neighbors and the life they support -- Koalas, Lyrebirds, King Parrots, Wombats, Possums, Goannas, and sporadic humans and households. In addition, the record looks at the isolationism and toughness in remote country, the desolation that emerges and destroys families and lives. le creature nel giardino di Lady Walton is the inspiration behind Clogs' release, "The Creatures in the Garden of Lady Walton" (Brassland, 2010). Scored for six bass clarinets, the music features performances by his sister Sue Newsome, and is available through New Amsterdam’s digital-only, subscription-based Windmill Series, with full release forthcoming. New Auction Items from Nico Muhly, Shara Nova, and more!